The anthology Human for a Day, edited by Jennifer Brozek and Martin H. Greenberg (DAW Books), is now out with my story “Beneath the Silent Bell, the Autumn Sky Turns to Spring”! 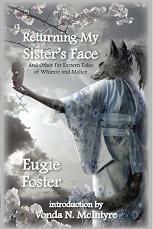 It’s available at bookstores and online booksellers such as Amazon.com and Barnesandnoble.com in print and as an ebook. “Black Swan, White Swan” in anthology End of an Aeon, edited by Marti and Bridget McKenna (July, Fairwood Press), also produced as a podcast by PodCastle (listen to it for free!) 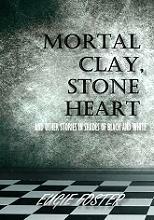 and reprinted in my Mortal Clay, Stone Heart ebook collection. “The Princess and the Golden Fish” in Cricket Magazine, serialized in the January through April issues. “The Wish of the Demon Achtromagk” in podcast Drabblecast in August (listen to it for free!) 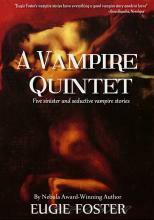 for their Lovecraft Appreciation Month and reprinted as an ebook. Tagged beneath the silent bell, biba jibun, black swan white swan, hugos, nebulas, newly published, princess and the golden fish, requiem duet, wish of the demon achtromagk. Bookmark the permalink.